Best tips and suggestions by travel specialist. Combine the extraordinary wine tours in Greece with great activities. 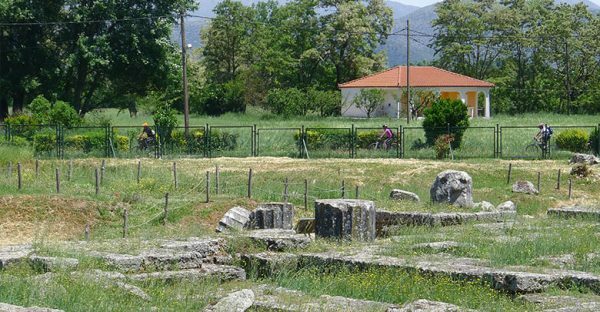 With the famous culture tours for ancient Greece, spectacular locations, or with sports and cycling tours. Wine tours in Greece are very popular, all over the world. Greece is also considered as the mother wine country, since ancient Greece even had its own wine god, Dionysus. Here you will find some of the oldest wine manufacturing companies. The surprising part is that many wine companies are still using historical instruments to prepare wine. It is believed that the true flavour of wine can only be preserved in wooden drums. Greece proudly boasts an overwhelming number of award-winning wineries where you can not only savour some of the most succulent Greek wines. Like Agiorgitiko and Moschofilero. Explore wine tours with legendary wine cultures and popular festivals in Greece. Popular hashtags: wine tasting in Greece, wine bar, private wine, full day tour, tour in Greece, wine regions. 1) Wine tasting tour with Greek Culture. Explore Southern Greece, notably the region Laconia. 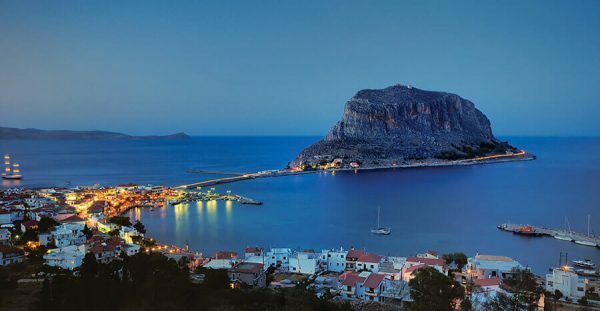 With castles and remarkable landmarks like Mystras, ancient Sparta and the medieval town of Monemvasia. In the same time, you will enjoy excellent accommodations, boutique hotels and traditional Greek recipes. Walk in the footsteps of the famous Dionysus and taste the greatest Greek wine labels of today! Built around the ancient Greek philosophy. One convivial marriage of spectacular cuisine and popular wines. Taste amazing and award-winning wines with intoxicating aromas and intense texture. In conjunction with autochthonic distinctive native varieties like Kydwnitsa and Mauroudi. Suggestions: Time – All year round. Tour type – Small groups and couples. 6, 8 or 10 days. Google Map: Ancient Sparta. Transportation from the airport (Eleutherius Venizelos). For self-guided tours and trips, car rental included. Accommodation in 4 stars hotel or Exclusive boutique hotel. Double occupancy. Breakfasts and meals, plus two gourmet meals at famous and popular restaurants. Tasting tours and wine trips at premium wineries. English speaking certified guide. Optional and only for the self-guided trips, all the admission fees for all the archaeological & cultural locations. The flavour of fresh wine is always better than bottle wine. You will get the wine that is just out of the container. There are no chemicals to enhance the flavour. As well as no powders to protect it for a long time. You might feel like warm wine is not going to be delicious. However, when you will take the first sip, you will fall in love with the wines’ full, fruity and authentic taste. You can try all the available flavours that you might not find in your local market. The personalized wine tours are perfect, Also the exceptional list of the flavours. Popular hashtags: Greece Holiday for couples, wines produced, private wine tour, Santorini wine, red wines, wine tasting, quality wines, private tour, Greek wines, wine tasting tour. Ecotourism Greece. 2) Wine tour, combined with Country Peregrination. Wine tasting and country tours will allow you to enjoy Greece from a glass of wine. It will feel like you will start the journey from the beginning. It is a 4500 years old tour. Some of the finest wines in ancient winemaking factories of Greece will provide you with the best experience. One unforgettable wine country experience and a lifetime journey. You will get the chance to enjoy the bottles that come from finest labels. You will never go back without having some of the best wines. Explore the countryside of Greece with the amazing villages, timeless landmarks as well as the coastal cities. Rest in boutique hotels as well as experience some of the best recipes. Popular hashtags: wine tour, wine tours in pa, Napa Valley packages, Santorini wine adventure. Additionally, Peloponnese holidays for families and small groups. Suggestions: Time – All year round. Tour type – Individuals and small groups. 8 or 10 days. An ideal wine country tour package. Transportation from/to the airport. Wine tours at award-winning wineries. Visit famous archaeological and historical locations. Like Acropolis, Epidaurus, Nafplion and Mikines. 8 nights Accommodation in 4 stars hotel (based on double occupancy). 8 breakfasts, 7 meals, plus 2 gourmet meals at unique restaurants with traditional cuisine. English speaking certified guide for all Wine tours in Greece. Cooking lessons, Optional and only for the self-guided trips. Popular hashtags: barrel tasting, years of experience, tour combines, walking tour, best wineries in Crete, wineries near Athens Greece. Best time to visit Greece. 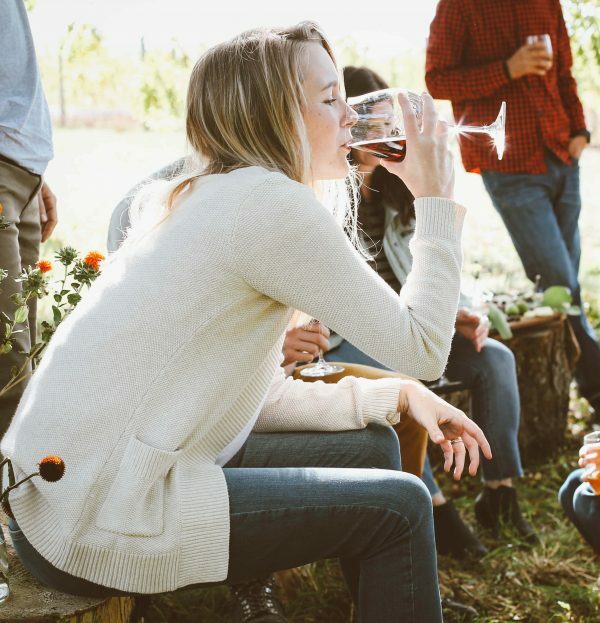 Book this Wine tasting country tour! 3) Wine adventure, combined with Cycling! You will be able to ride through vineyards. 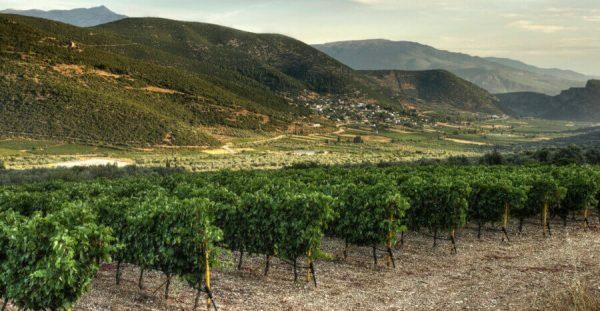 Get a chance to visit the historic landmarks of Greece wineries. You can know how the wine is made and experience the flavours you can enjoy. Explore the way how experts will blend the best wines. You will get fine meals as well as rest in boutique hotels. The best cycling routes will allow you to explore everything in the best possible way. The Wine tasting tour has a special design that will allow you to experience everything. You will not like to leave a simple spot in the area. It will be a 4 to 8 days tour that will allow you to enjoy everything in. Locations as, Mycenae, Nafplion and Nemea. Suggestions: Time – March to December. Tour type – Small groups. From 4 to 8 days. 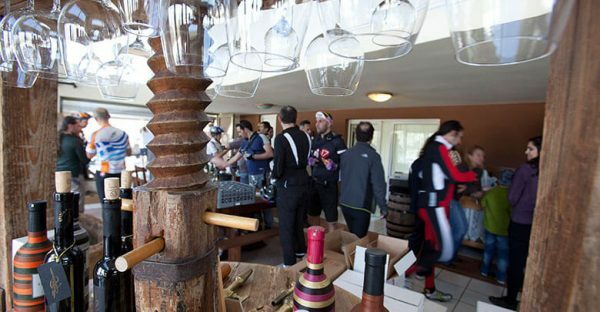 Wine and Cycle tour, Package. Wine Tours & tastings at award-winning wineries. English speaking certified tour guide. Transportation from & to the airport, from & to all destinations. 4 or 8 nights’ Accommodations in 3 stars and 4 stars hotels (based on double occupancy). Greecefully’s guide(s) and support vehicle Use of bike, energy bar, water bottle and gear. You will have permission from the wine companies, to follow the Wine production process. It will start with the selection of the best grapes. They only collect the finest grapes. After that, they will take you in the zones where fruits with grapes are stored. As well as how the grapes are processed into delicious wines. Luxury tours. Do not forget to visit the brewing process where flavours are added to the wine. In the end, you will experience the extraction process. It will feel like you are in a new world, where everything is unique. The entire factories are made in the traditional way. It helps to maintain the original flavour. Guide list for things to do in Greece. 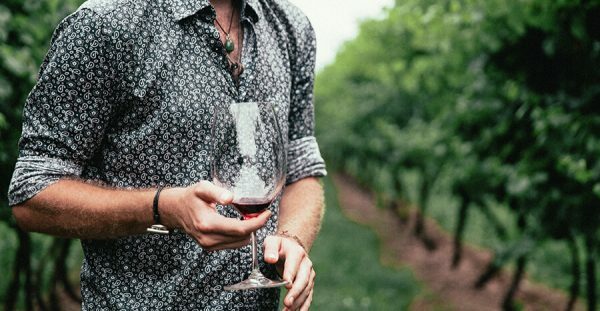 Explore the best Wine Tasting tours, that you will never forget. Enjoy the best wineries and the delicious freshly brewed wine you will find nowhere else. Experts are here with all the services you can possibly need. Yoga wellness. G plus hashtags: Planning a Greece trip. Nemea wine tour, Greek wineries, grape varieties, day wine tour, wine roads, all-inclusive wine country packages, Greek wine names, Greek wine country. Things to do in Crete. Travel at your own leisure in a rental vehicle and discover all of the exclusive places that we have so meticulously chosen for you (self-guided tour). Or journey in an air-conditioned mini-bus, enjoying the camaraderie of a small group of like-minded souls from all over the world.